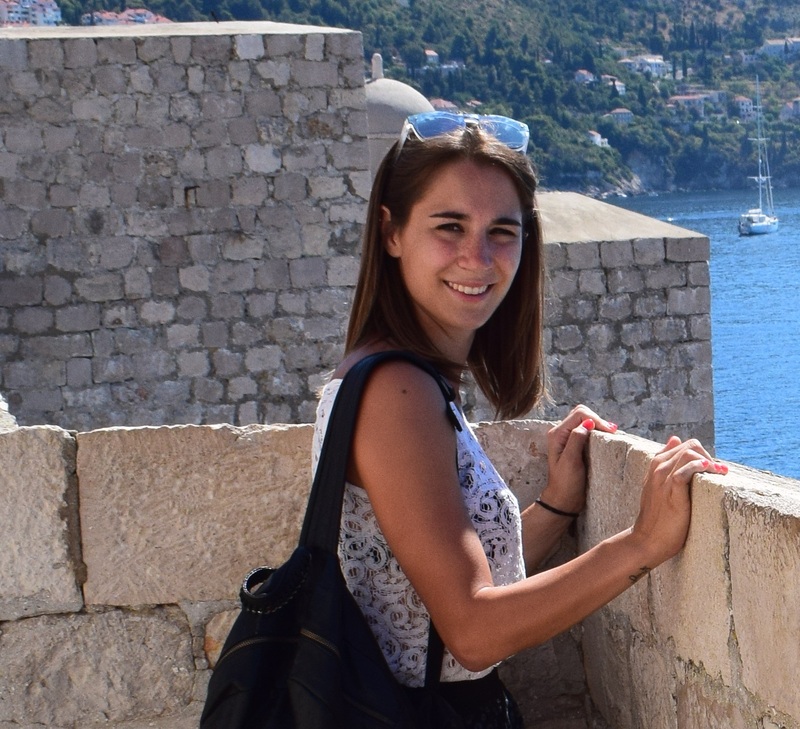 I am a PhD student in Biochemistry and Molecular Biology at the University of Siena since November 2018. I obtained my Master Degree in Applied Mathematics with honours at the University of Siena in October 2018, defending a thesis called “Long-Short Term Memories for the identification of helical moieties in proteins”. My current research is focused on applying mathematical tecniques to biology.